5 Canisters - $495.00 $149.00 FREE SHIPPING! 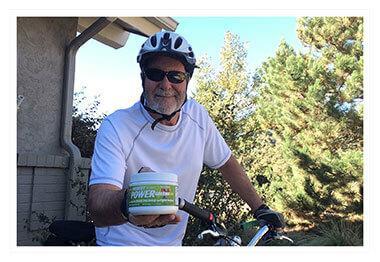 “I’ve been taking the Patriot Power Greens for about a year and a half now. I’ve had my left knee replaced and my right hip replaced over the last 10 years. I can tell you Patriot Power Greens helped with my inflammation. 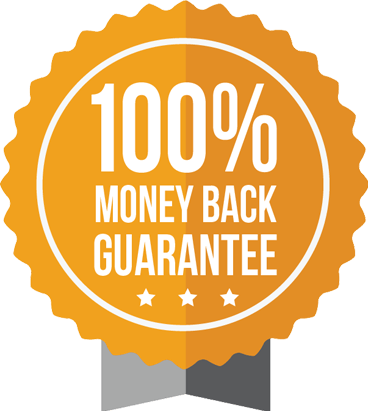 This is a 100% lifetime money back guarantee. No questions asked. If you don't like Patriot Power Greens for any reason, simply send it back to us and we'll refund you 100% of your purchase price (minus shipping and handling). 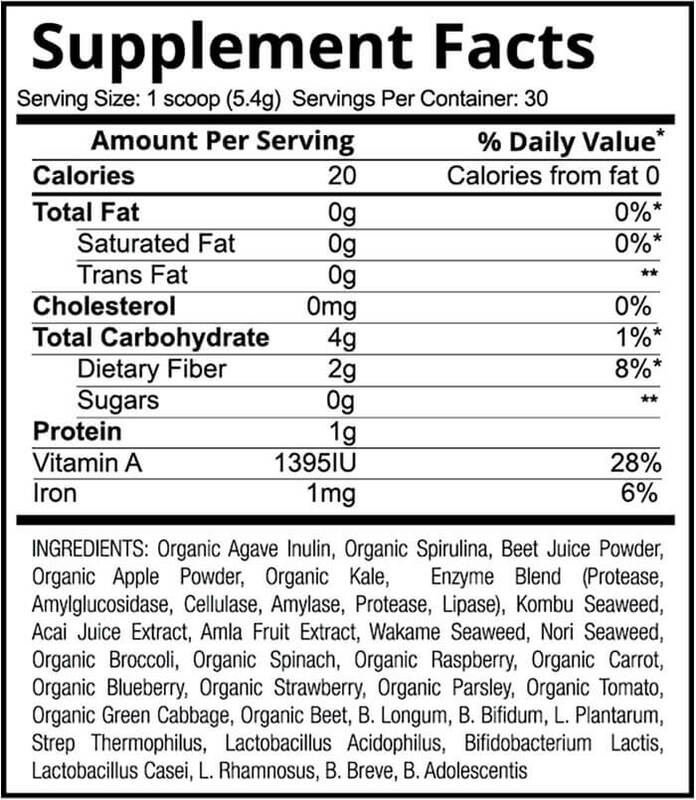 A: Patriot Power Greens is naturally sweetened with acai juice, apple juice and goji berry juice. The taste is a pleasant berry flavor. A: We are unable to guarantee today’s special offer beyond midnight today. Once word gets out about our Best Deal, there’ll be a mad rush. And just as our history shows, I have no doubt that we’ll sell out again, just like we have before. 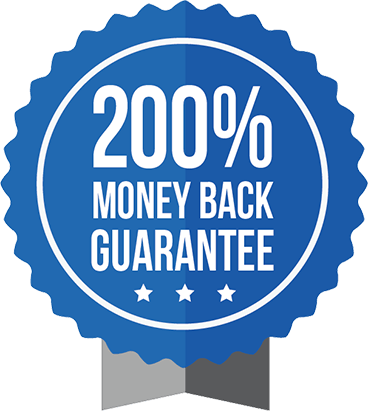 A: Buying online is absolutely one of the safest ways to shop! SSL Certificates authenticate our identity and encrypt the information visitors enter on our site. This keeps thieves from “overhearing” any exchange between our Web page and another computer. When an SSL Certificate is installed, you can rest assured that the information you send is secured and can’t be viewed by cyber crooks.